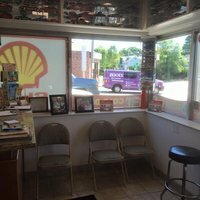 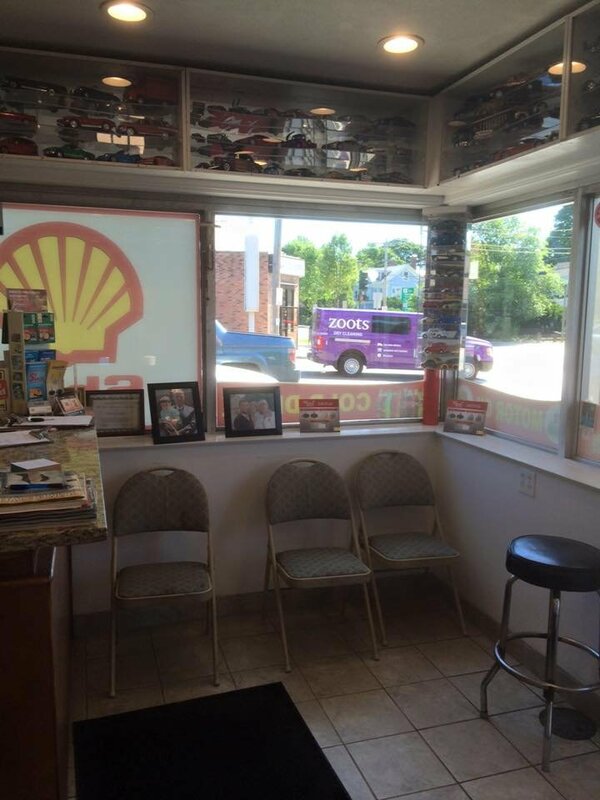 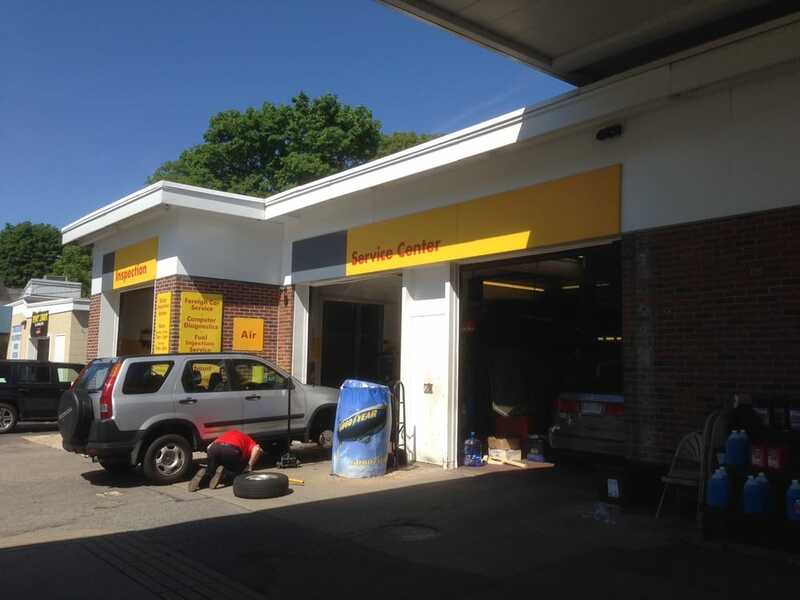 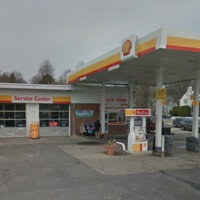 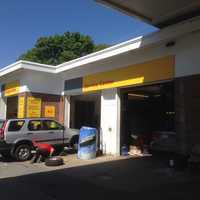 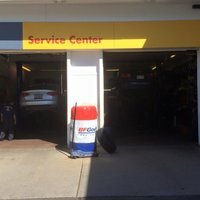 Family owned and operated for over 30 years,Pleasant Street Shell in Belmont keeps our customers on the road with excellent service at a fair price. 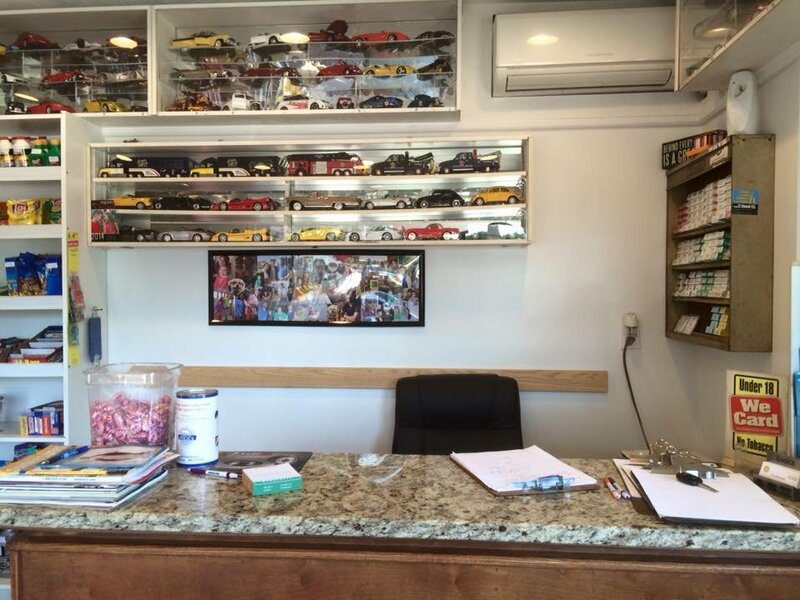 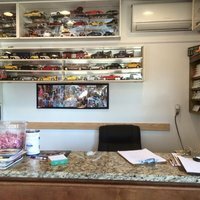 We offer complete care for your vehicle including routine services: oil changes, inspections, batteries, tune-ups, tires and alignments as well as exhaust system, heating and air conditioning, electrical system, starters, alternators and engine repair. 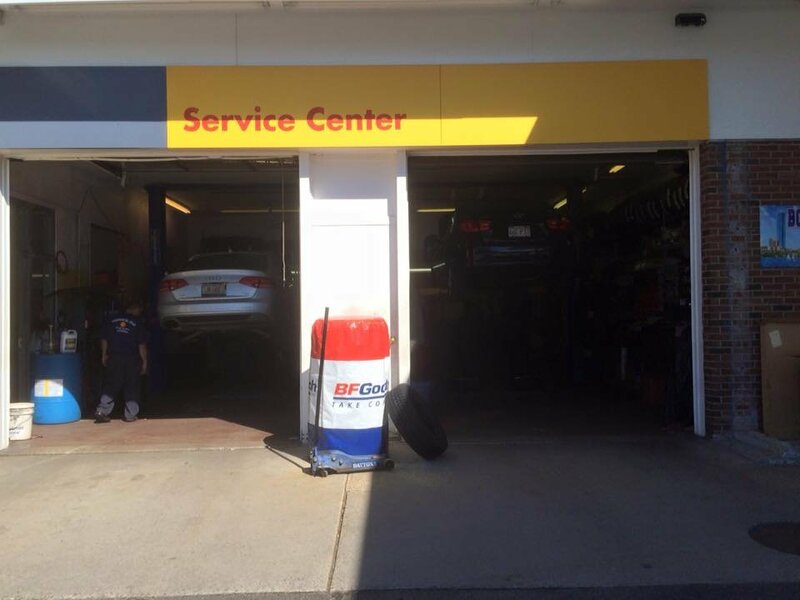 We focus on proper, timely maintenance to keep your repair costs low and keep your vehicle running smoothly for a long time!